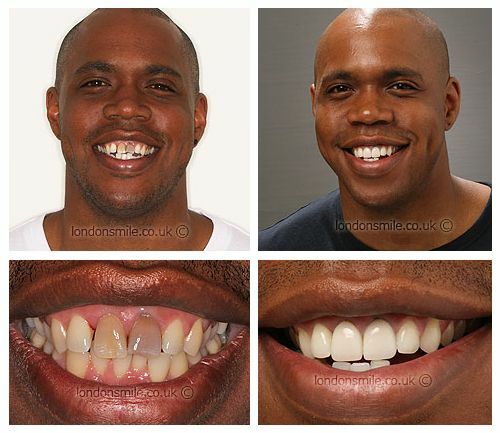 This patient had always wanted to do something about the appearance of his dark front teeth as his smile did not give him confidence day to day. 1 crown and 1 veneer were placed. 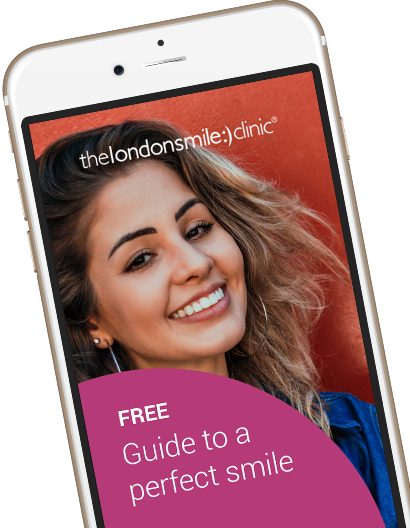 After his treatment at The London Smile Clinic lack of confidence was not a problem as you can see from this fantastic result! I had always been aware and felt uncomfortable with my dark teeth. 1 crown and 1 veneer. My new smile has given me more confidence . Everyone at the clinic was amazing .